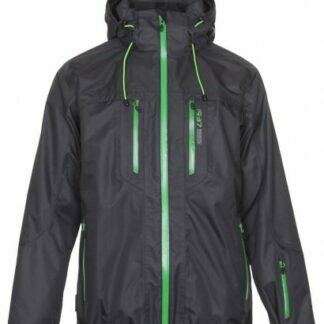 The Skogstad Mens Zack Jacket had us super excited at the sketch stage and we watched develop all the way from rough sketch to hard-product. 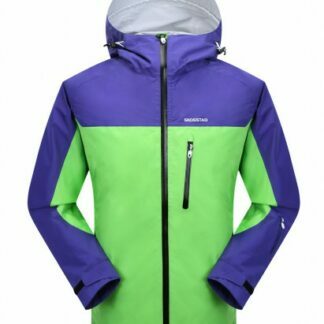 We love this jacket. 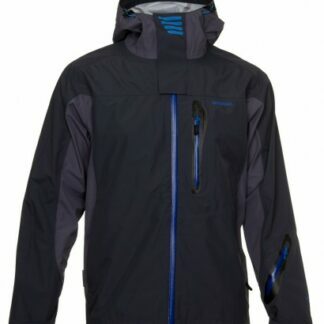 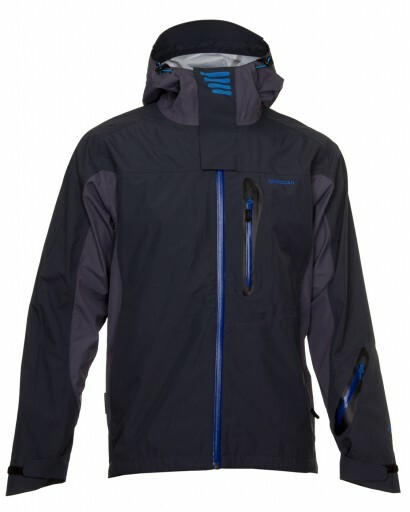 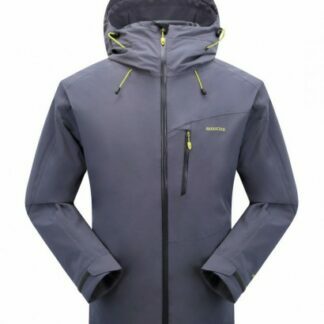 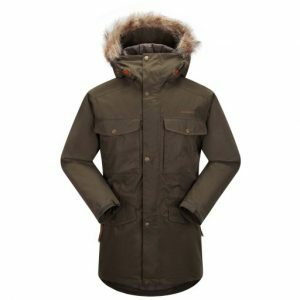 Three layers means it is super windproof and waterproof. 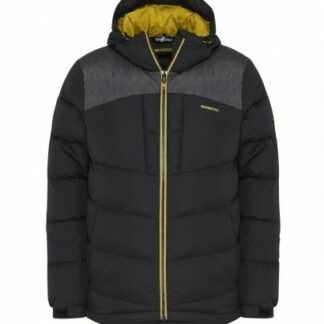 Fantastically styled, this jacket is a little nugget that will, we are sure, sell like hot cakes.